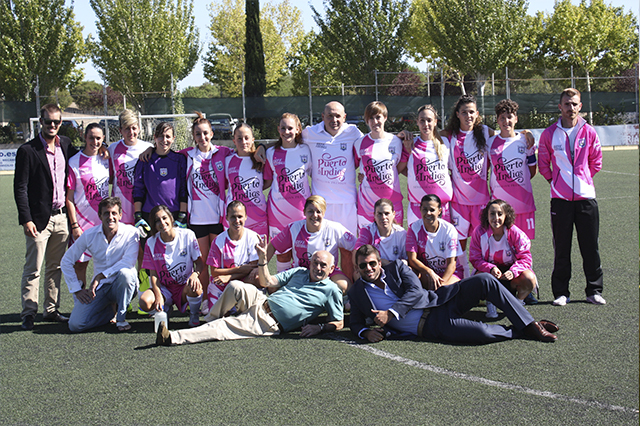 The International Humans Company is also involved in women’s football. Since the start of the 2015/16 season they, together with other sponsors, have supplied the team Racing Parla C.D with their HUMANS & SPORT trademark. It is important for TIHC to support women’s football as it is not currently valued enough and they believe it is time for things to change. Struggle and effort, together with hard work and zeal have enabled Racing Parla to rise to preferente in 2014, with the privilege of joining a much more competitive rank, full of challenges. During the first season, they managed to stay in the rank but at present, overcome almost mathematically, they are much more established. TIHC offers support and tracking/monitoring/follow-up to the team after every match. 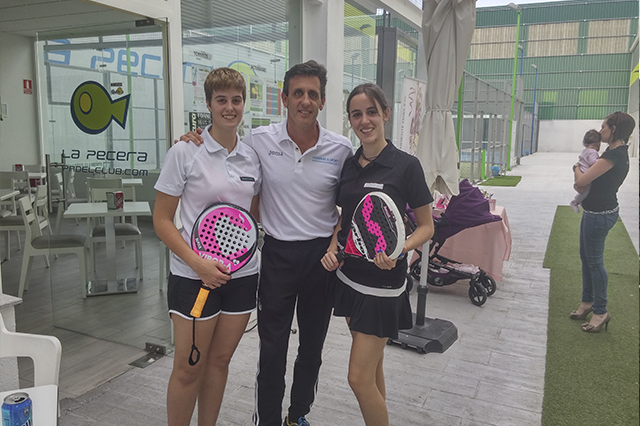 Our trademark HUMANS & SPORT endorses young people who compete in the sport PADEL in every tournament. 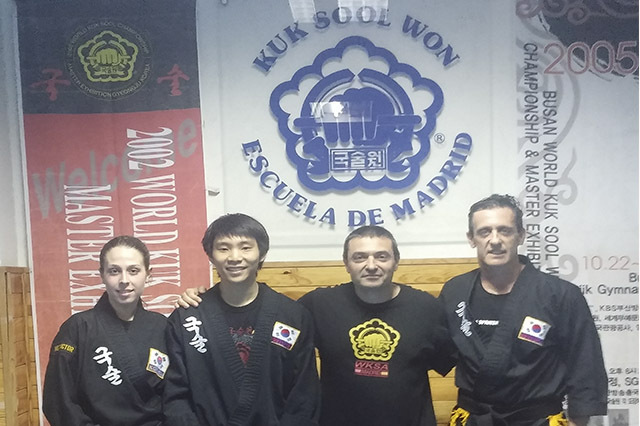 The team formed by Esther and Paula have allowed the International Humans Company to support them and accompany them to the tournaments they attend.